​A very warm welcome to the website of Whaley Thorns Primary School. Thank-you for taking the time to find out about our school. There is a wide range of information available on the site, but if you would like to find out more please do contact the school. We are happy to arrange a visit. 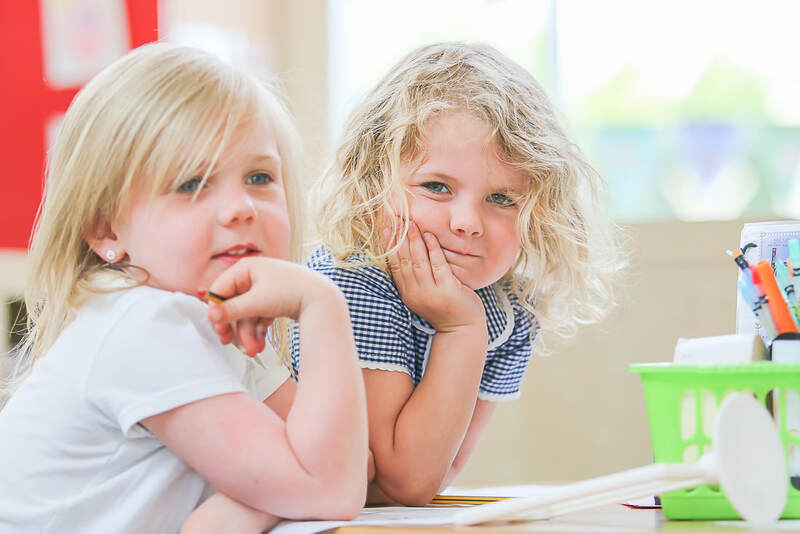 Whaley Thorns Primary School is an exciting and happy place to learn. Staff work hard to plan and deliver a curriculum that is creative and interesting, encouraging children to become confident and independent lifelong learners. We put the children at the centre of all we do and our inclusive ethos caters for all their needs, including their safety and well-being. Starting school is the beginning of an important journey and we strive to provide firm foundations on which all children will build their future. 'We work together to learn, grow and achieve' both academically and socially, encouraging our children to learn from their mistakes, take risks and develop friendships. We recognise that learning should be exciting, fun and rewarding everyday. At our school, parents and families are welcomed and valued and we work together to create a whole school community that is inclusive of all. Our open door policy encourages communication and there are many opportunities to visit school and see for yourselves what goes on. We have very strong links with a variety of external providers. All of these partnerships help us to provide an extended and rich educational experience for our children. I am extremely proud to be the Headteacher of such a wonderful, community school and I hope that you take this opportunity to find out more about us, either through this website or in person! We are a Clas Dojo School! We are School Bowls Competition Champions! Our children had another victory at the annual school bowls competition this term. Our children were amazing and really did us proud. ​We are a GROWTH MINDSET school. Click here to find out more.